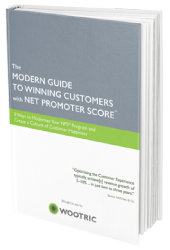 Customer Effort Score (CES) is a newer metric originally developed for Customer Support. In that context, it measures customer service satisfaction by asking customers “How easy was it to get the help you wanted today?” That is valuable information for your Support department. But Customer Success and Product Development departments have been latching onto the idea for so much more. The core CES question is: “How much effort did this task require to complete?” – typically on a scale of 1-7. And that question, followed by an open-ended “Care to tell us why?” question, can be used in a number of ways to yield more relevant feedback from customers on numerous fronts. Customer Success and Product Development teams in particular have been adding CES to their customer journey metrics to get feedback on onboarding and ease of feature use. 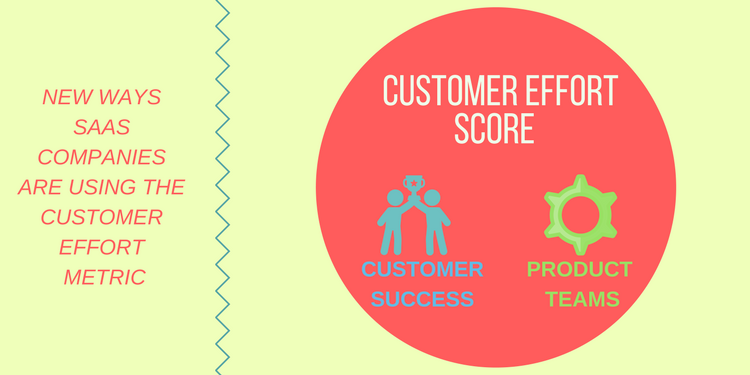 Customer Effort Score fits in seamlessly with Product goals because user experience (UX) and user interface (UI) depend largely on ease of use. Product teams are starting to use CES to get feedback on how well the UI supports new feature adoption and to identify moments where customers begin to feel frustrated and lost. Frustration is an emotion that is closely linked not only to churn, but to a decreased rate of customer advocacy. “Frustration metrics” like rage clicks, error clicks and form abandonment are also useful to track, and can alert dev teams to issues they may not have expected, but adding CES to the mix can shed more light into just how hard customers perceive tasks to be. And with an open-ended follow-up question, they can even tell you why. When 40 to 60 percent of software users open an app once – and never log in again – anything that reduces friction during those early critical stages will have major impact. Canva, a design tool for non-designers with a freemium sales model, has one of the smoothest onboarding sequences, which begins with a 2-minute tutorial that shows users the value they’re about to get while giving hands-on instruction on using the tool. Instructions ask users to complete fun design exercises, like putting a hat on a monkey or selecting different layouts and backgrounds, which builds users’ confidence. Canva may hit this out of the park, but for businesses struggling with smoothing out their onboarding flow, CES surveys – especially those that can be deployed while the users are in the app – becomes tremendously valuable. Customer Success managers know that one of the most important purposes of onboarding is getting the customer to experience value from the product – as soon as possible. This has it’s own metric, called “time to first value,” and the shorter it is, the more likely the customer will be to continue using the product. CES now helps Customer Success keep a pulse on the onboarding experience of each new customer. 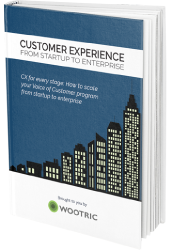 The customer onboarding experience in Enterprise SaaS can involve training and implementation advice delivered by Customer Success Managers, in addition to the elements like videos, documentation and walk-throughs in the product itself. Unfortunately, “the seeds of churn” are sown if that process is painful. Customer Success teams are also using CES even earlier in the customer journey to measure the ease of transition between Sales and CSMs. In fact, Customer Success can use CES to monitor many (if not every) success milestone to see how easily customers achieved them – from the customers’ perspectives. Mapping CES onto the customer’s journey by checking in at success milestones effectively transforms CES into part of the overall customer health score every CSM should be tracking. Not familiar with customer success milestones? These are often a checklist of tasks your customers must complete to use your product successfully and get closer to achieving their ideal outcomes – what they really want from your product. You can chart them out visually in a customer journey map. Using CES in customer success has another benefit: advocacy. Users are more inclined to become brand advocates – sharing positive reviews publicly – after positive support experiences. So an in-app CES question that follows high ratings with a timely advocacy ask can help spread brand awareness. CES surveys are most often deployed via email after customer support interactions. A user has a question, contacts customer support, receives an answer, and is then asked to score the interaction based on ease. Why ease? Because research shows that the most important attribute of satisfaction is ease, which makes it the most logical metric to use instead of, or in addition to, other satisfaction metrics like length of wait time or even resolution of the problem. The CES question gets straight to the heart of whether the customer service experience increased satisfaction. 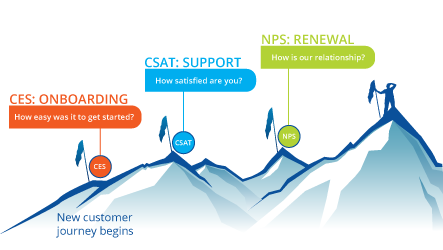 Don’t throw CSAT away though – customer satisfaction metrics provide broader feedback that is still extremely useful. What if the rating isn’t high? Close the loop! 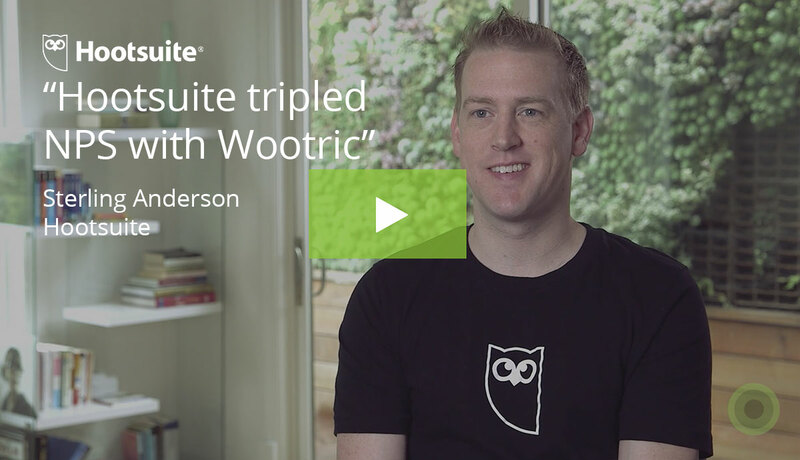 Put a process in place, or use a software platform like Wootric, that takes less than ideal customer effort scores and allows you to close the loop with the customer by reaching out to them individually or triggering appropriate automated responses. Take action — create a cross-functional team to review feedback and prioritize actions you can take that will ease the pain and create a better experience for your customers. As you track CES over time, you’ll be able to see the results of your efforts in the score and in your customer retention numbers as well! 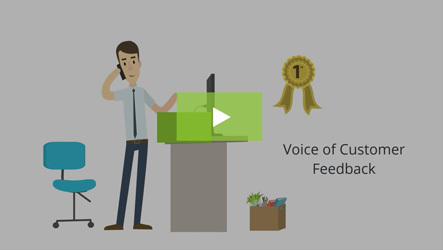 Sign up today for free Customer Effort Score feedback with Wootric.